During a long day of hiking, kayaking, paddle boarding or just admiring nature, a great snack is essential. 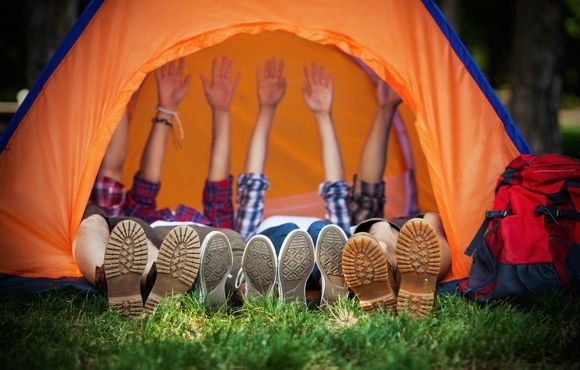 No matter how your camping companions like to spend their time outdoors, they'll all need to refuel regularly. With a few sliced apples and a little imagination, you could be the hit of the campground. 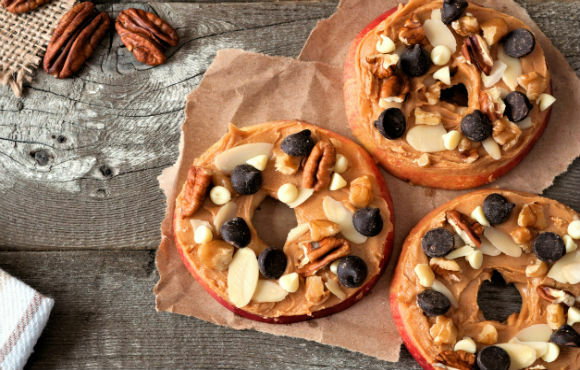 Crowd-pleasing combos start with nut butter, chocolate-hazelnut spread or apple butter, and layer on nuts, dried fruits, chocolate chips and more. Get creative, then sit back and soak up the compliments. 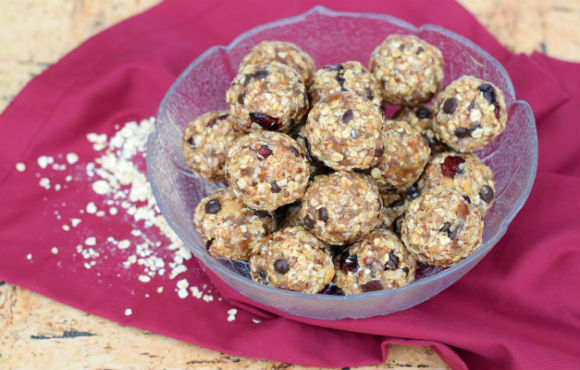 Nutritious and addictive, protein balls are super-easy and can be made ahead. It's a simple matter of dump, roll, wrap and go. The only hard part is choosing which flavor to make. Click below for our favorites. 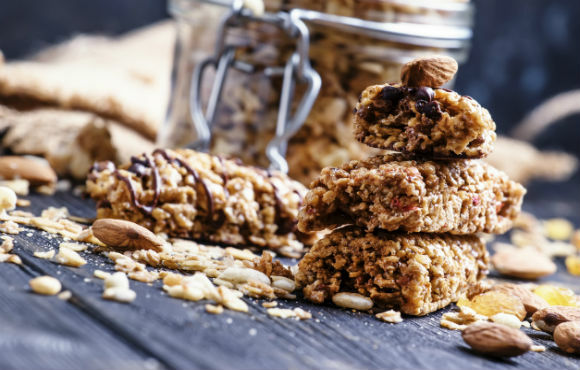 Turn a less-than-exciting handful of nuts into a cinnamon-spiced, protein-packed treat. Simply toss one pound of raw, unsalted, shelled peanuts with one tablespoon each cinnamon, agave nectar and vegetable oil. Roast at 350 degrees for 7 to 10 minutes, then salt to taste. The nuts can also be toasted in a cast iron skillet over a campfire. This childhood favorite is beloved by grown-ups, too. Stick with the standard, or shake up tradition by adding coconut flakes (Ants on a Snowy Log) or graham cracker crumbs (Ants on a Sandy Log). 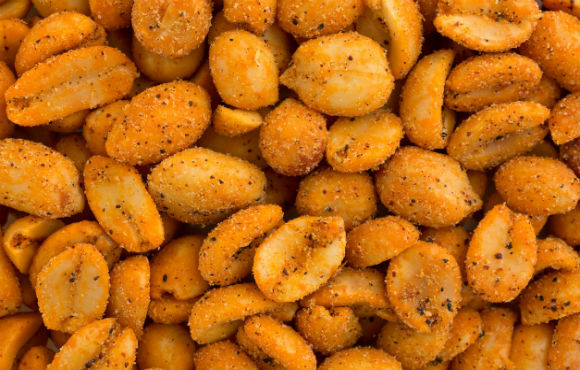 It might be the standard camping snack, but there's no rule that trail mix has to be boring. 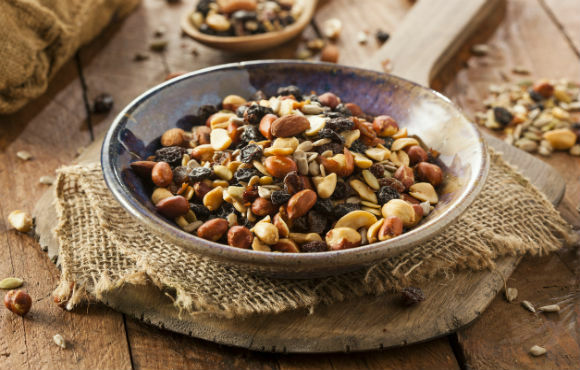 Try building your own Ultimate Trail Mix Recipe–it's easy. Just click below for details. Why bother with pre-fab bars when simply scrumptious recipes are right at your fingertips? Click below to learn how easy it is to whip up a delicious batch, conveniently free of added ingredients with names you can't pronounce. 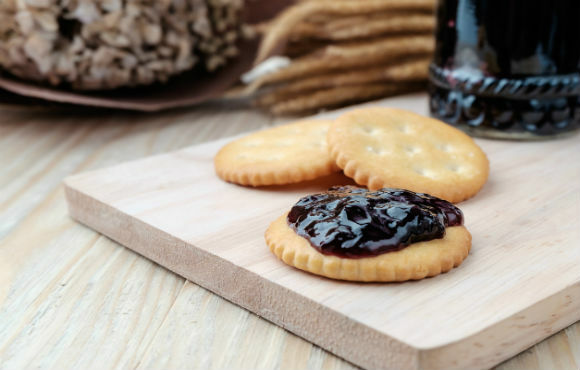 Also fun and easy to make, rather than buy, why not invent your own bite-sized cracker sandwiches? Try pretzel chips and peanut butter, graham crackers and organic jam or a decadent combination of chocolate-hazelnut spread and, well, just about anything at all. 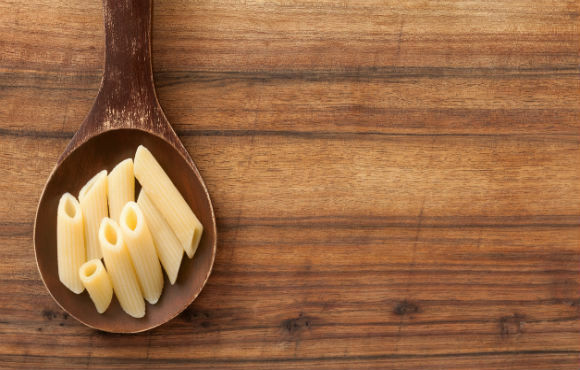 Kids especially love this portable snack, which simply combines cooked, drained and cooled macaroni with small chunks of cheddar or mozzarella cheese. Pack individual servings into plastic bags, and watch it disappear. Try adding ham chunks for even more protein, or carrot coins for veggie crunch. No camping trip is complete without s'mores, and this dessert sandwich is the perfect canvas for creativity. Whether you switch out plain grahams for cinnamon, milk chocolate for bacon-studded dark or another twist we couldn't see coming, there are really no rules to follow. 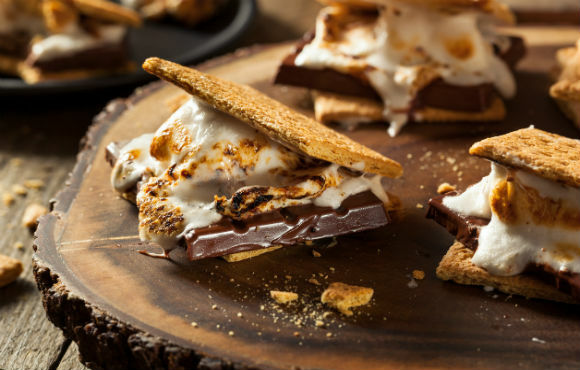 Try hosting s'mores-making contest for extra fun (and to get ideas for next time). It may have a rather masculine reputation, but jerky is beloved by mountain men and wilderness women alike. 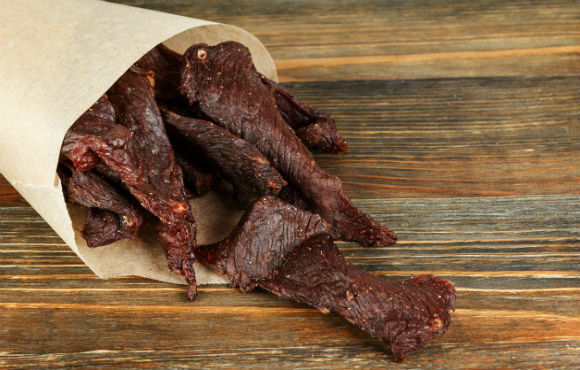 Lightweight and packed with protein (minus the carbs), we recommend choosing an all-natural jerky if you don't have the time to make your own. Kick basic weenies up a notch and listed to your kids cheer. 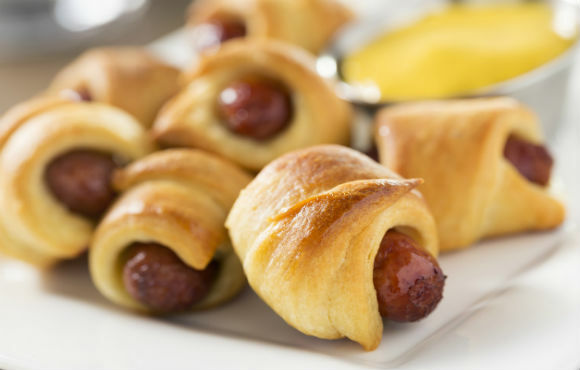 Just slice a hot dog into three pieces, and wrap each segment in a small amount of prepared biscuit dough. Cook over the fire on a stick or skewer with grown-up supervision. 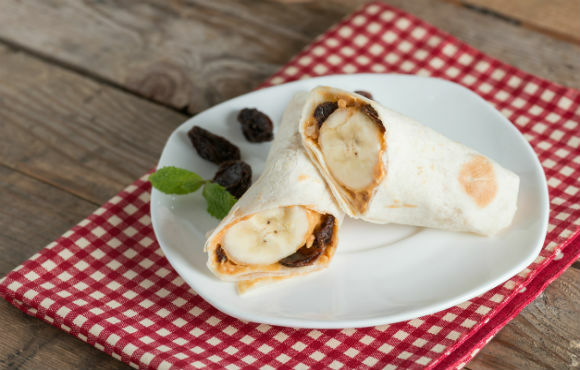 And speaking of wrapping up good things with even more good things, banana wraps make a great snack or breakfast on-the-go. 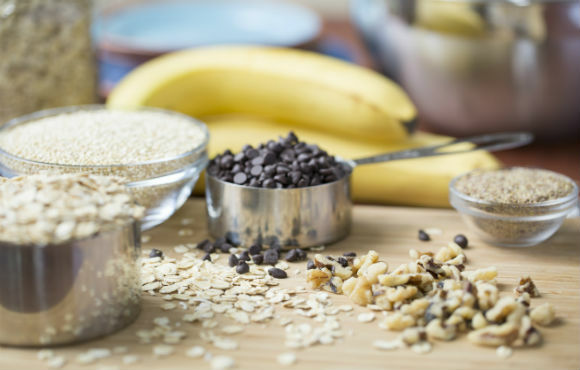 Spread a tortilla with nut butter and top with a peeled banana. Drizzle with honey for extra sweetness, if desired, then roll, slice and devour. 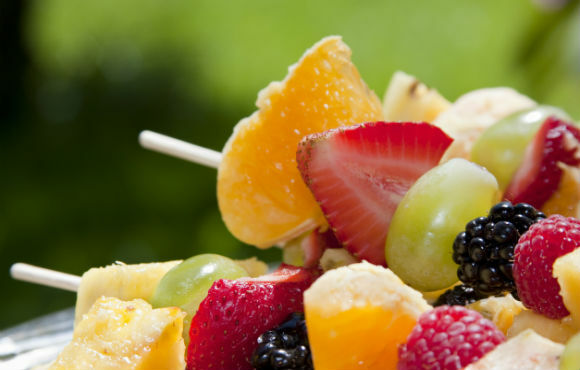 Fruit kebabs are colorful, affordable, nutritious and fun to eat. Choose fruits in season and supplement with year-round staples like apples, melons and bananas. Cut into large chunks and thread onto wooden or metal skewers. A jumbo marshmallow makes a nice "end cap." There's nothing like the scent of fresh corn popping over a campfire, and the only equipment you need is a pot, a lid and patience. 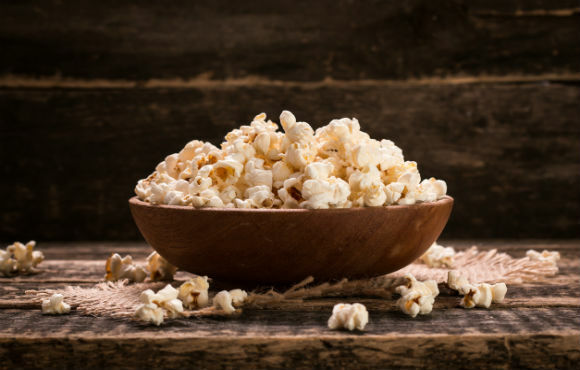 Coat the bottom of the pan with oil and add a small scoop of kernels–cover the bottom of the pan to yield a full pot of cooked popcorn. Once the popping starts, put on the lid and shake the pan gently for about four minutes or until all the kernels stop popping. Top simply with salt, or try cinnamon sugar for a sweet treat. 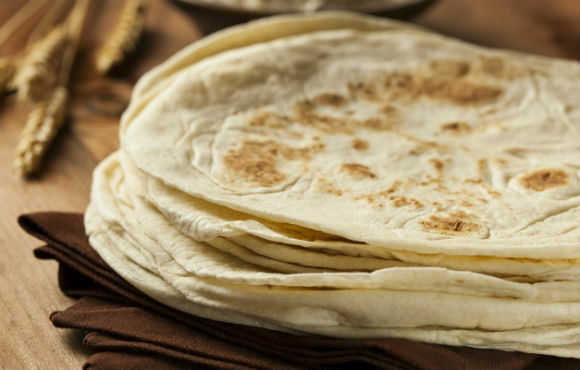 It doesn't get much easier than a cheese taquito–and nothing gathers a crowd faster. Who knew that wrapping string cheese in a flour tortilla and toasting it in a cast iron skillet with a little oil could make you so many friends? We did. Oh, and don't forget the salsa for dipping. 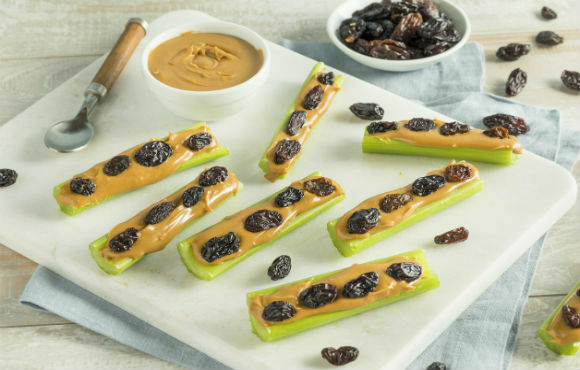 This easy, sweet snack is a real show-stopper. First, using a paring knife, split a banana's skin lengthwise down the center of the fruit. Cut through the skin and halfway through the banana, but do not cut through to the other side. Stuff the opening with nuts, mini-marshmallows, raisins and chocolate chips, taking care not to overflow or break the skin. Wrap with foil and place on a grate over the campfire for 5 to 10 minutes or until chocolate and marshmallows have melted. Serve with spoons and plenty of napkins.